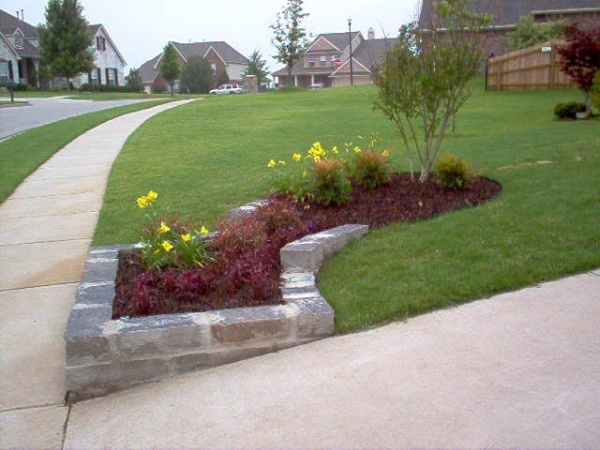 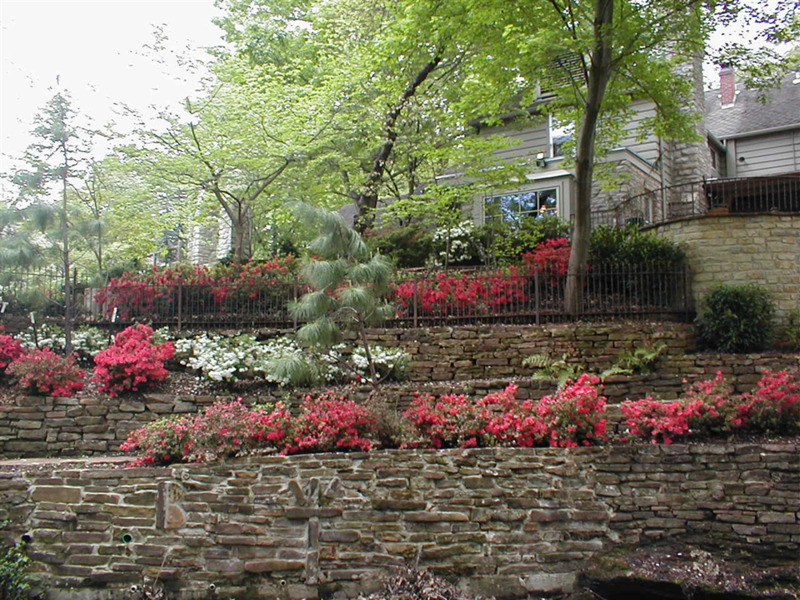 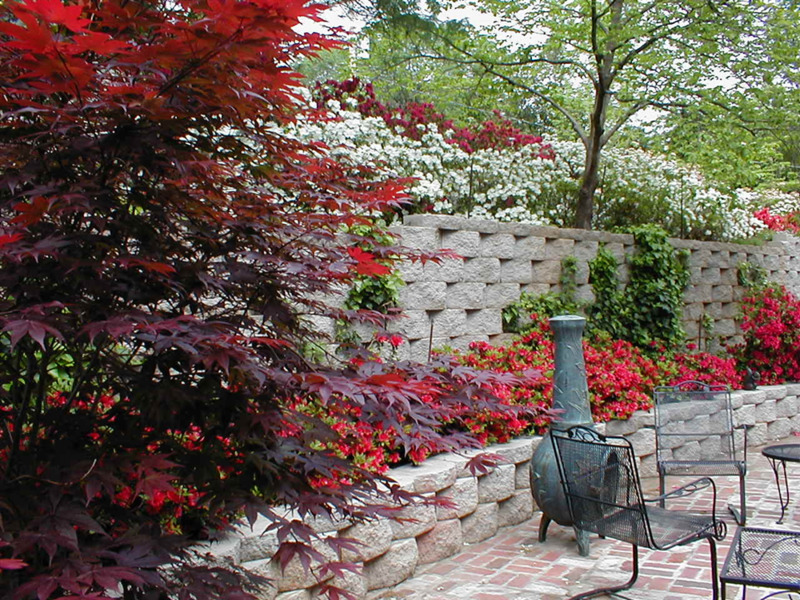 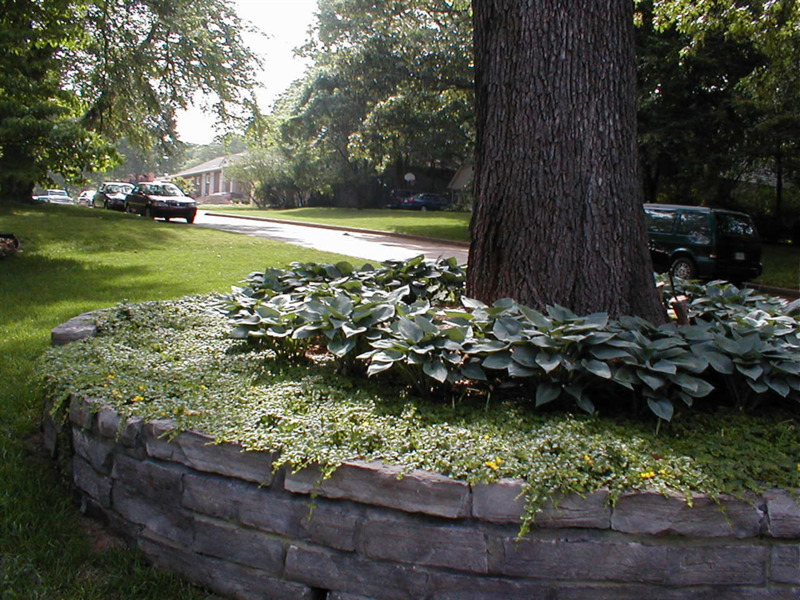 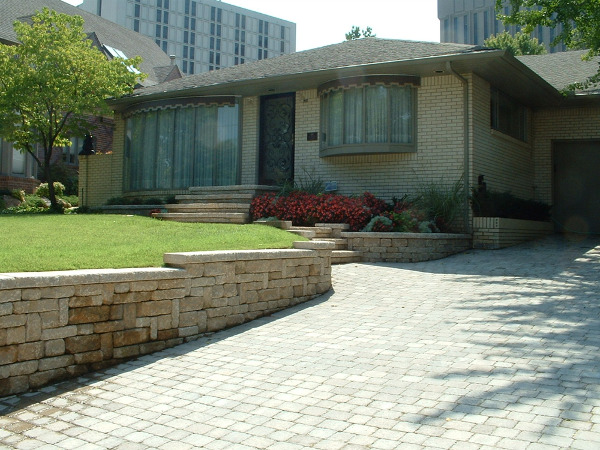 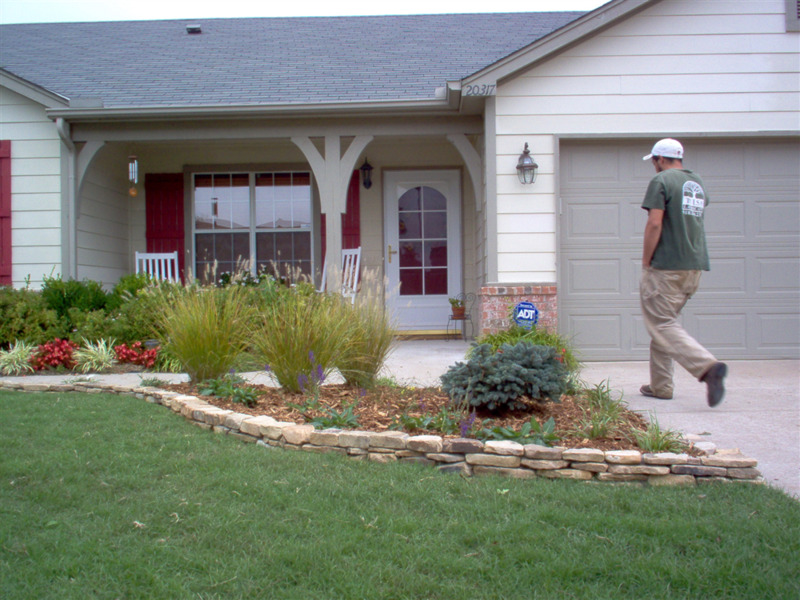 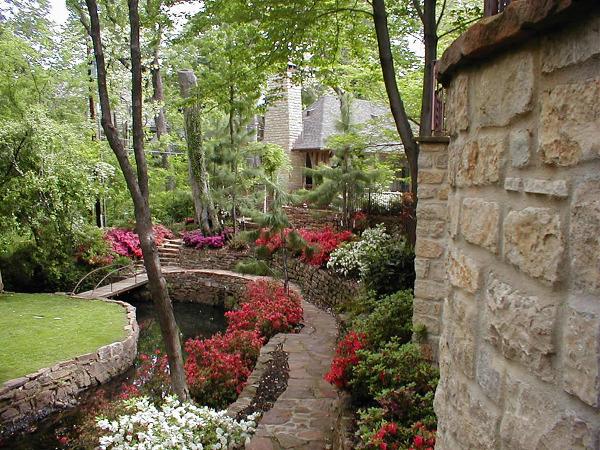 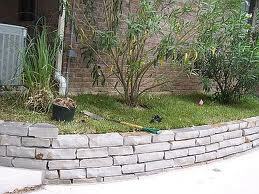 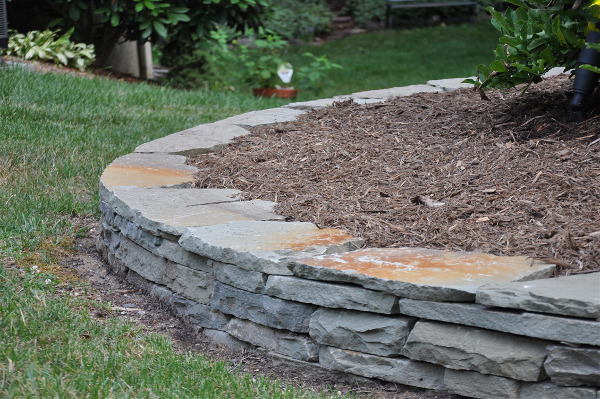 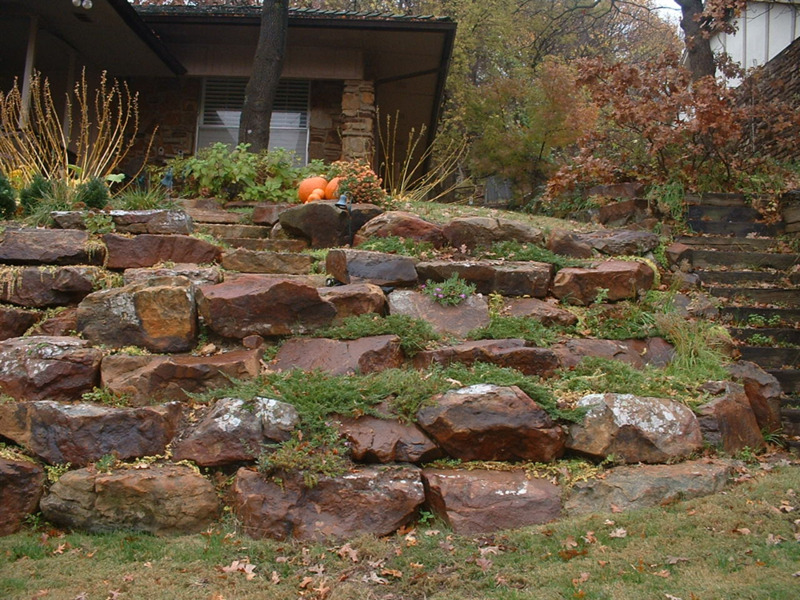 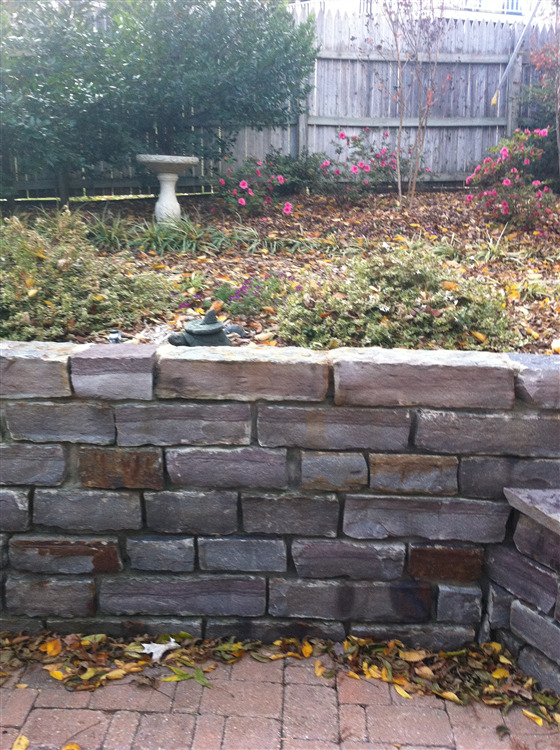 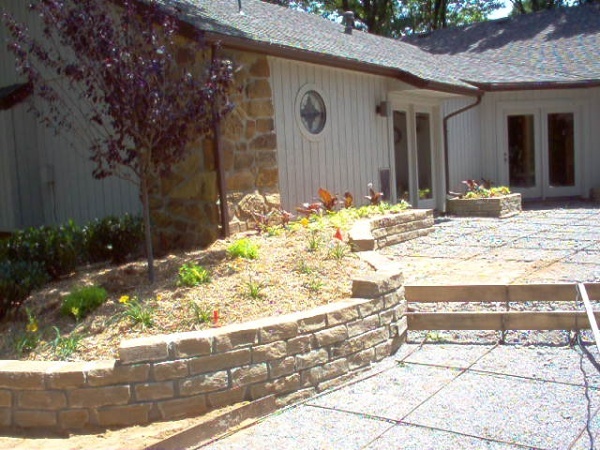 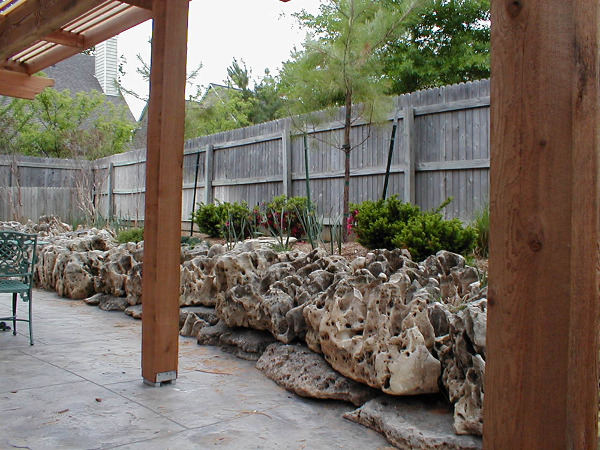 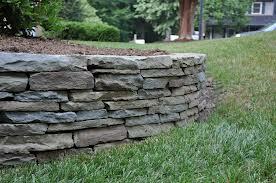 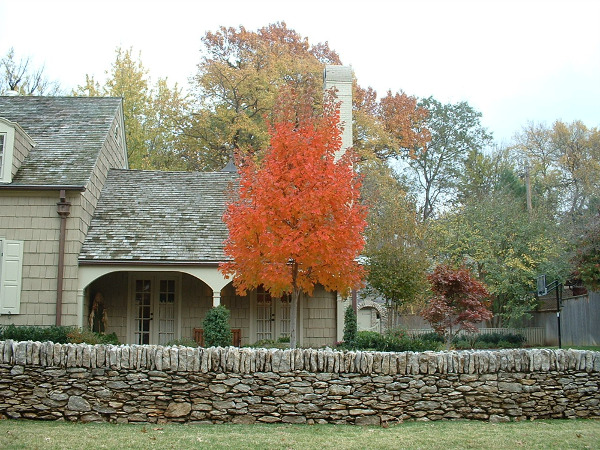 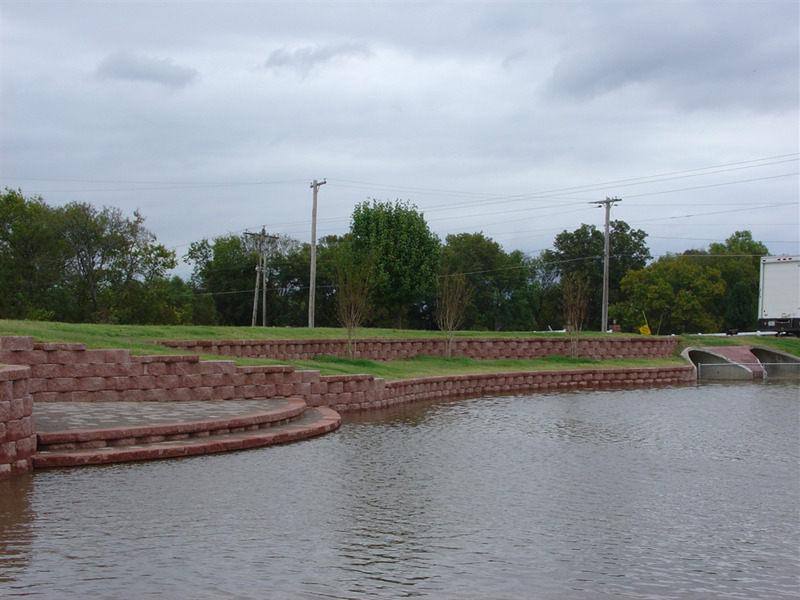 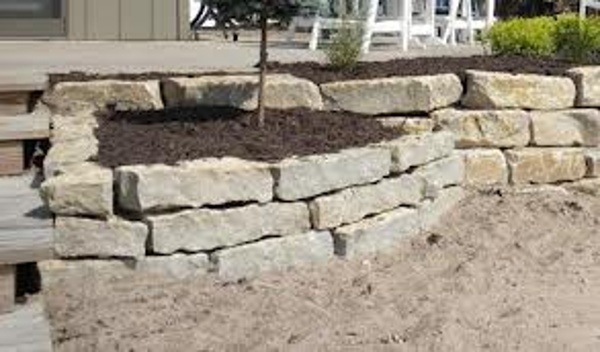 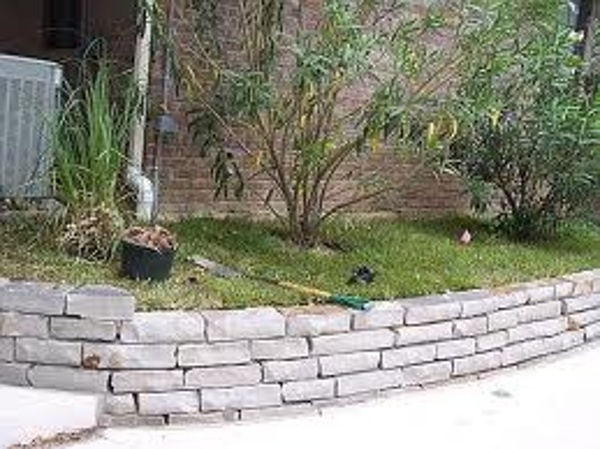 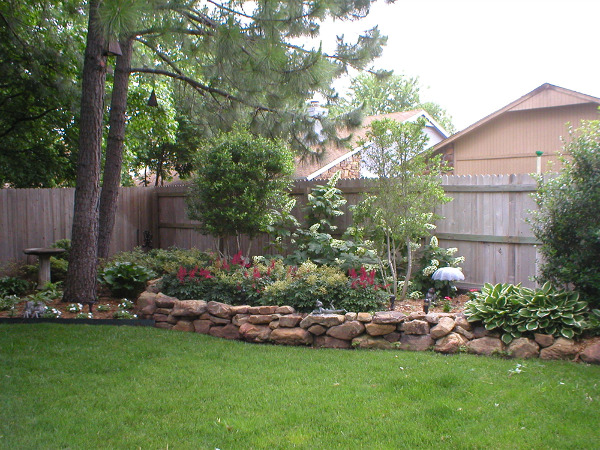 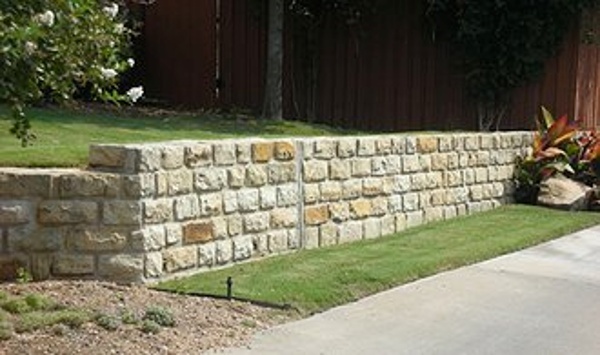 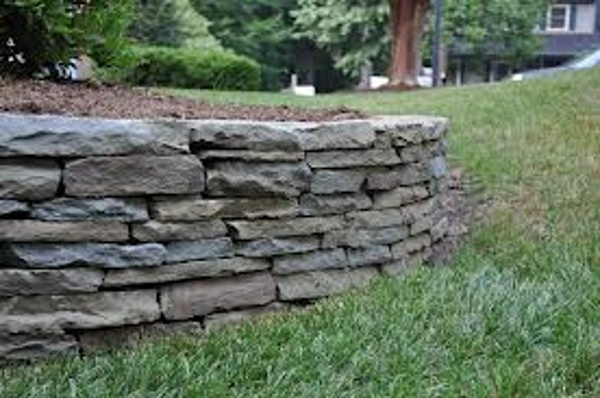 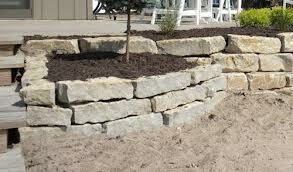 Retaining walls are mainly used for soil retention. 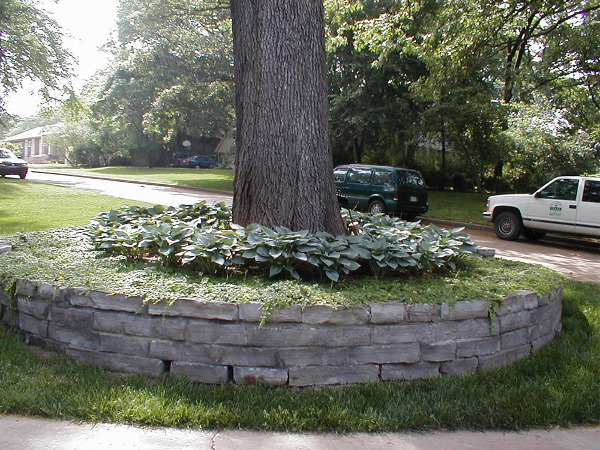 Many materials are used to accomplish this task. 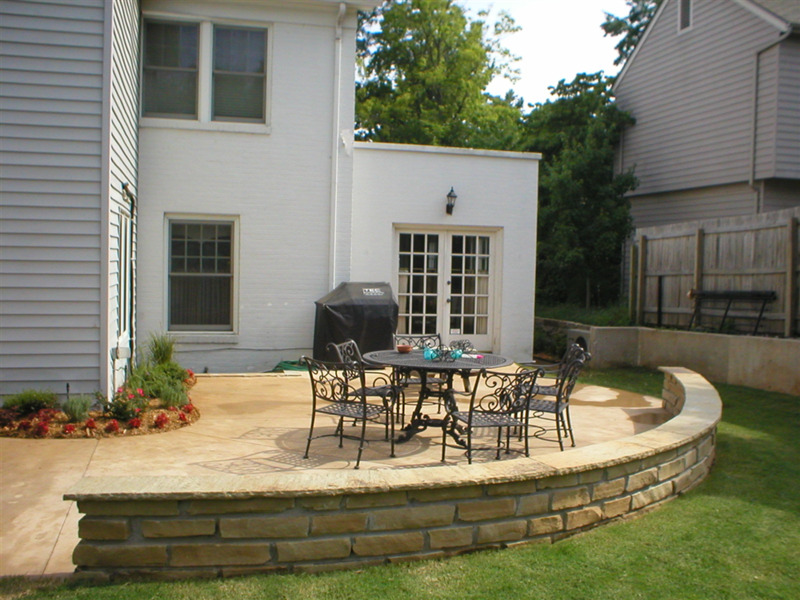 Concrete poured in place, natural stone, and concrete block are the most popular. 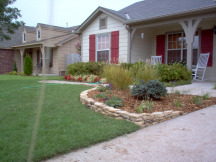 Important things to remember are asthetic appeal and control of water runoff.